CG Says: The 2018 Porsche 718 Cayman is essentially unchanged after its extensive revamp last year. The Cayman is Porsche’s “entry-level” two-seat sports car and is the hardtop-coupe variant of Porsche’s 2-seat, mid-engine Boxster convertible (reviewed separately). 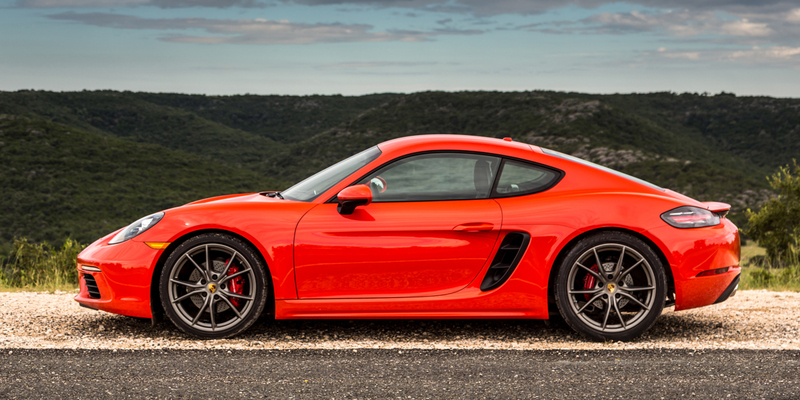 The base engine for the 718 Cayman is a 300-horsepower turbocharged 2.0-liter 4-cylinder, while the S is powered by a 2.5-liter version with 350 hp or 365-hp in GTS trim. 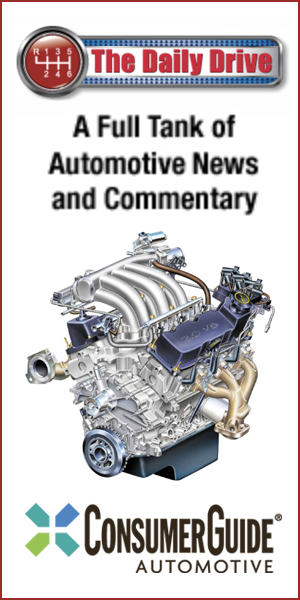 Both engines offer a choice of 6-speed manual or 7-speed automated-manual transmissions. We classify both as Premium Sporty/Performance Cars. Available features include keyless access and starting, adaptive cruise control, and blind-spot alert. Though its mid-engine layout compromises passenger and cargo space somewhat, Cayman is surprisingly practical, and its road manners and mechanical sophistication will delight the most discriminating driver. 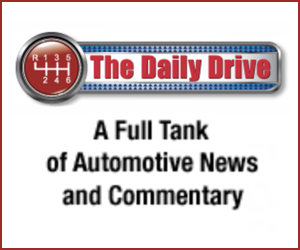 While most rival sports cars offer superior power and a much better features-per-dollar ratio, they typically don’t match Porsche’s brand cachet and high trade-in values. Be careful when selecting options, though, as checking just a few boxes can send prices quickly skyward.